A great alternative physical activity for those aged 14+. On the first week, every student receives a 1-hour induction from our team that teaches them how to use the facility and introduces them to the basics of climbing movement. 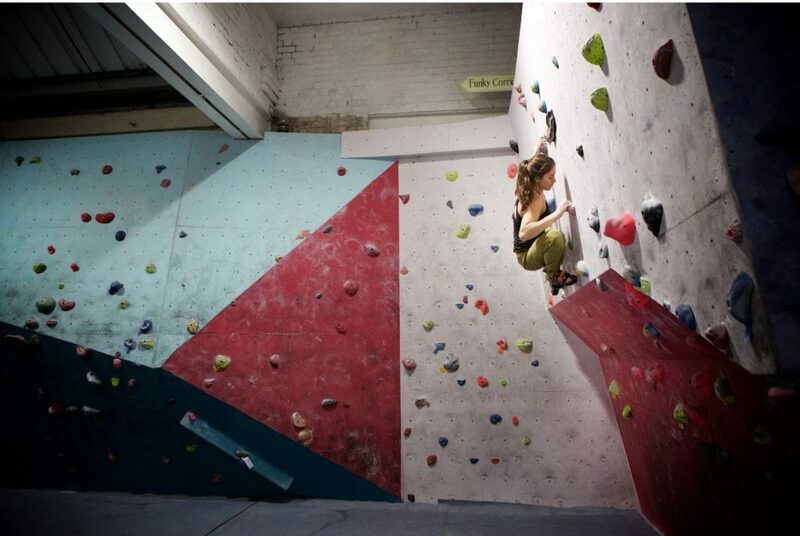 Inducted students then enjoy independent, unstructured bouldering each following week.